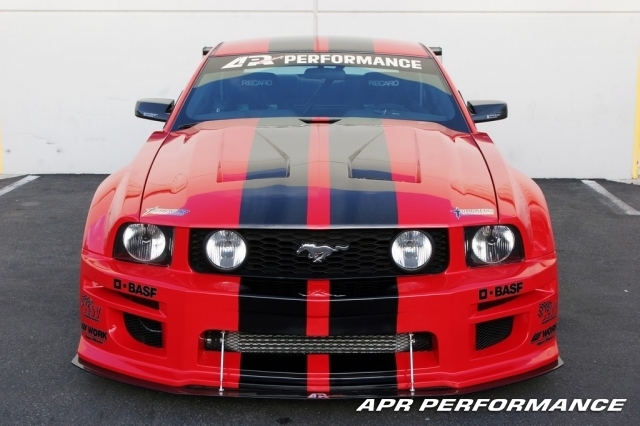 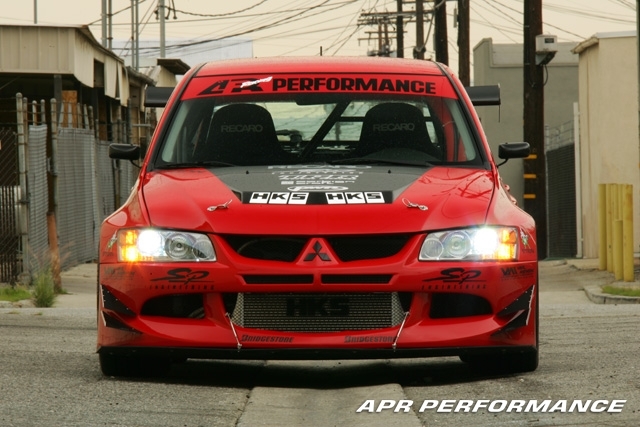 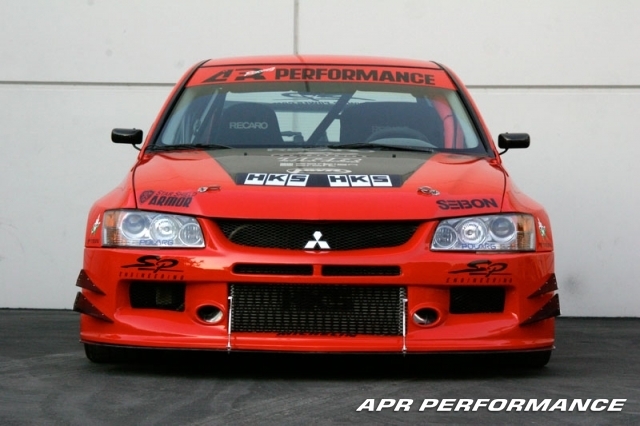 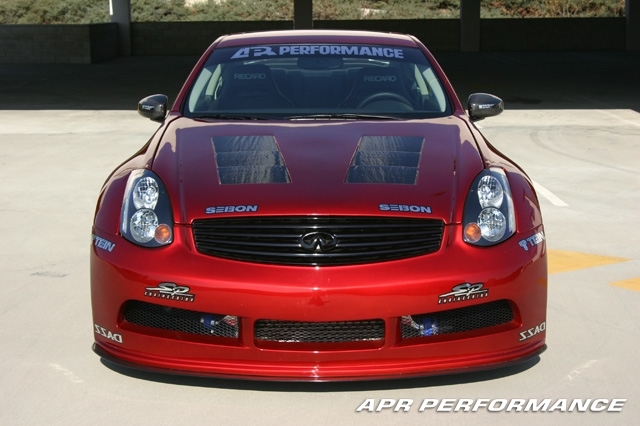 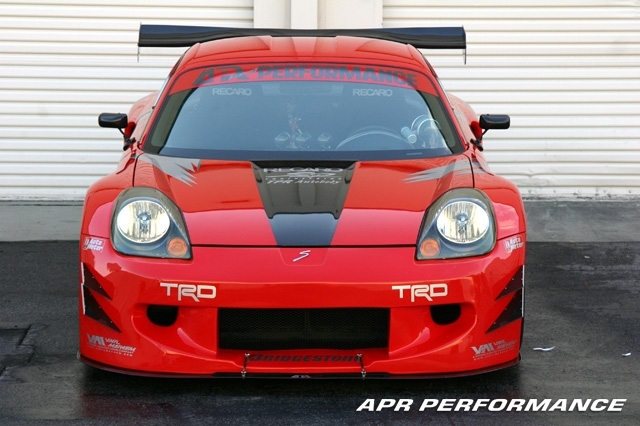 APR Performance Widebody Aerodynamic Kits are designed to achieve the best possible aerodynamic characteristics. 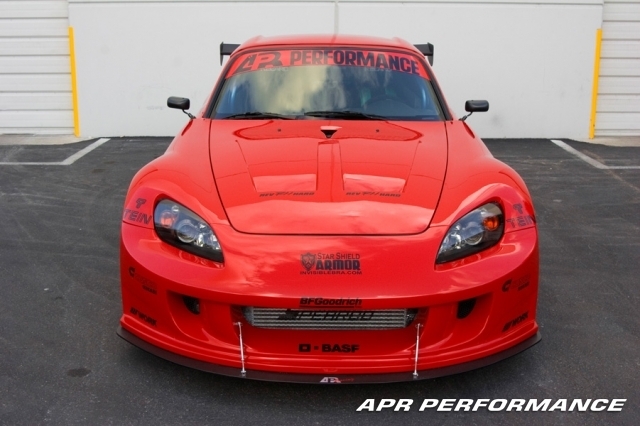 Each APR Performance Widebody Aerodynamic Kit is engineered to reduce drag coefficients, widen stance, and increase traction. 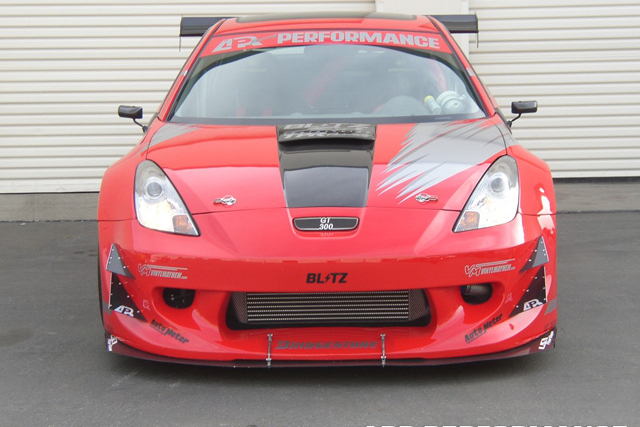 Not only are the kits fully function but also provide a unique look that matches the curves and shapes of each specific vehicle. 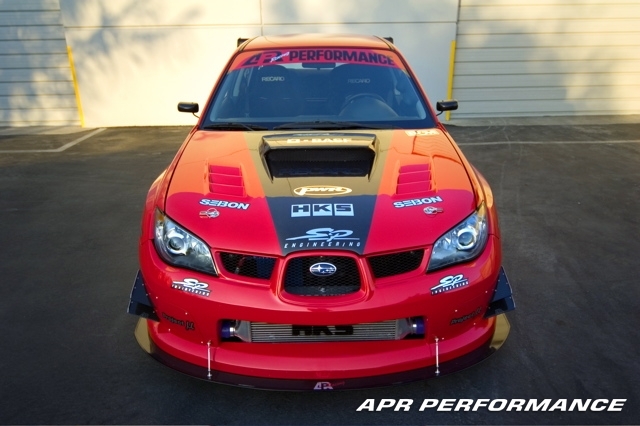 To ensure the quality fitment and finish, high grade fiberglass and carbon fiber materials are used in the construction of these aero kits.